Real estate investors and developers deploy a range of strategies from investments in metropolitan areas to raw land that requires a high enhancement. Strategies are also selected to deliver global diversification. Emerging markets offer cash-flow and appreciation through fast growth and mass urbanisation. Real estate developers and investors need accurate data to identify new opportunities. Property investment in emerging markets remains much lower than their economic size and importance. Data quality can be low or lacking outside major urban centres. 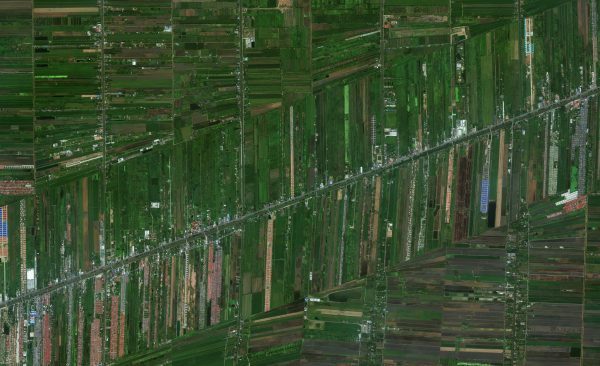 We can track urban and rural development in any developed and emerging market using satellite imagery. We can track urban and rural development anywhere and measure changes in neighbourhoods, industrial estates, commercial districts, farmland and forest cover over time. We can give insights into gentrification, growth, revitalization and impact of new infrastructure development. We can also provide insights into conditions required to support residential, retail, hotel, industrial, office and infrastructure opportunities. At Ryelore Ai, we deploy sophisticated algorithms, performance computing and satellite imagery to facilitate investors and developers. 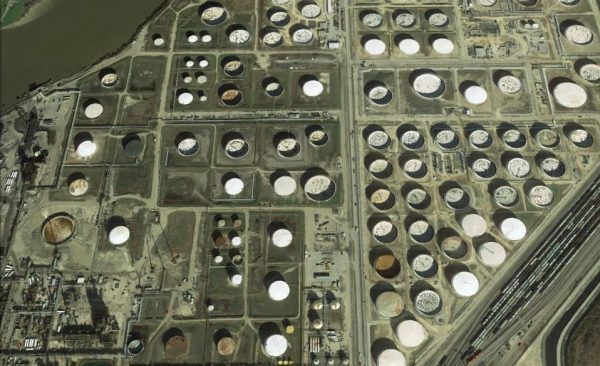 For defined locations of interest, we acquire satellite image data. Ryelore Algorithm uses advanced deep learning to measure roads, vehicles, residential, commercial and industrial buildings, farms, light intensity and forest cover from satellite images. We calculate the Ryelore Land Value Index and deliver highly accurate up to date data in convenient data formats.